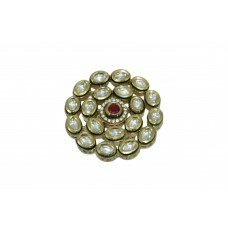 Main Color:GoldUse Ocassion:WeddingType:Gold PlatedFine_Fashion:FashionCountry/Region of Manufacture.. 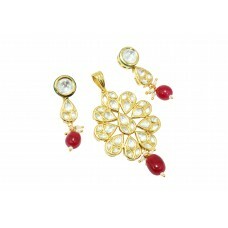 Brand:Rajasthan GemsMain Color:GoldStyle:Pendant and EarringType:Gold PlatedTheme:WeddingWork:Enamel.. 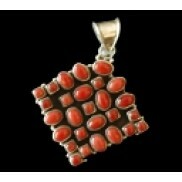 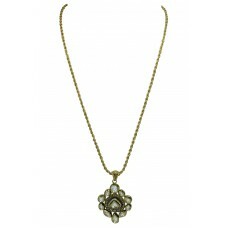 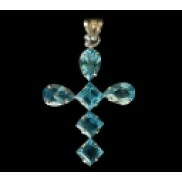 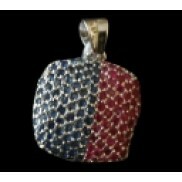 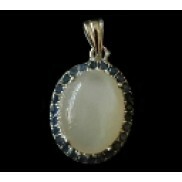 Brand:Rajasthan GemsLength (inches):Pendant - 2.1 inches , Chain - 23.5 InchesStyle:PendantCountry/R.. 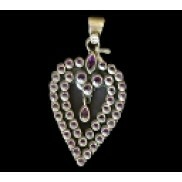 Brand:Rajasthan GemsLength (inches):Pendant - 3inches , Earring -1.2 inchesStyle:Pendant and Earring.. 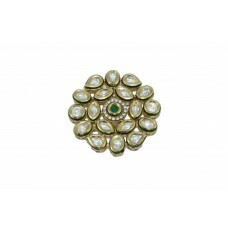 Brand:Rajasthan gemsRing Size:AdjustableStyle:CocktailSizable:YesMetal:White Gold FilledColor:GoldMe..